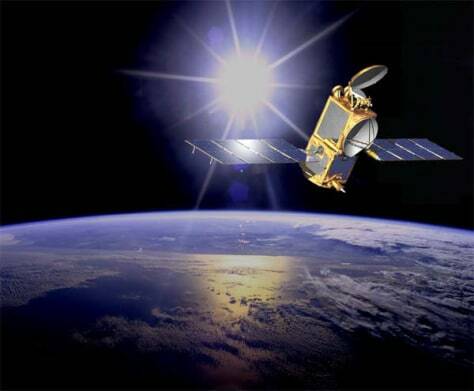 U.S. contributions to climate science include the Jason-2 satellite launched last month. Former U.S. officials are urging that NOAA and USGS be merged to better focus studies on climate change. This artist's concept illustrates Jason-2 in orbit. It is expected to help track sea levels and even improve hurricane forecasting.